In the early nineteen nineties Konstantinos Rassias, a Kefalonian passionate about the natural beauties and the products of exceptional quality associated with the Island of Kefalonia, decided to found a business that would produce fish of such high quality and taste as is characteristic of the fish naturally inhabiting the Ionian Sea. In order to achieve this, a production site had to be found that would allow the product to grow in its natural habitat and with the right conditions. It was soon made clear that the natural resources and climatic conditions that Kefalonia offers, provide an unmatched environment for such a purpose. The ideal production site, remote from any beaches and villages, was located at the north eastern part of the island at the Municipality of Erissos. 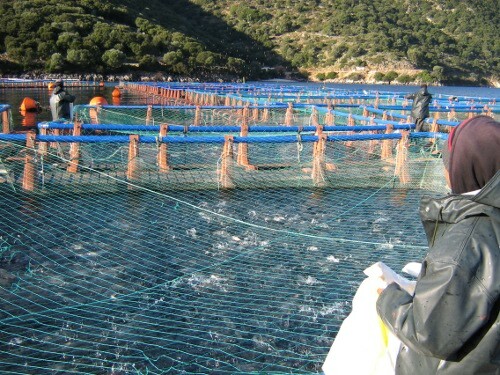 And thus Erissos Fish Farm was chosen as the name of the company. The right location was the first step but only one of the three ingredients that were deemed necessary for making his dream a reality. Konstantinos Rassias decided that the second ingredient would be the people. 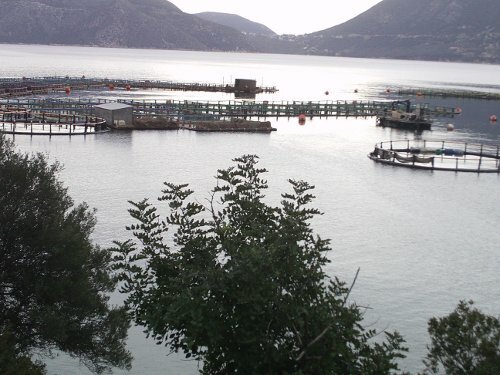 Erissos Fish Farm was therefore created on the principle that it would be run and operated by people who share a passion for the sea and an absolute focus in delivering high quality products to customers worldwide. This was meant to be the key value that would be shared amongst its people from the very first day of the firm’s inception. The third and final ingredient would be the methodology. 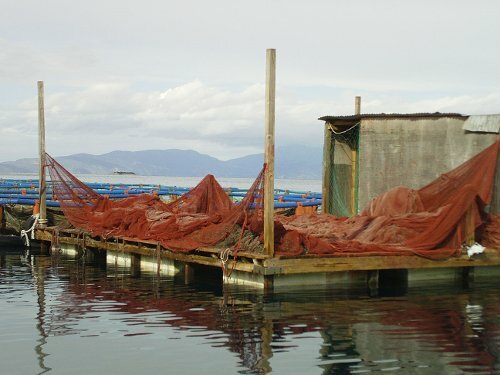 To be successful in its aim, Erissos Fish Farm had to adopt a production model based on treating the product with motherly care and making sure that it grows in the best possible conditions without compromise. This is the recipe upon which Erissos Fish Farm was founded and also the reason behind the delicious products that we take pride in serving our customers for more than 25 years now.